Todd Nelson of the StarTribune featured Orion Associates for its volunteer culture in today’s paper. CEO Rebecca Thomley and CAO Stephen Hage were interviewed for the piece, which focused on the employee culture and history of volunteerism with our related non-profit Headwaters Relief Association. Here is a brief excerpt and a link to the rest of the article. 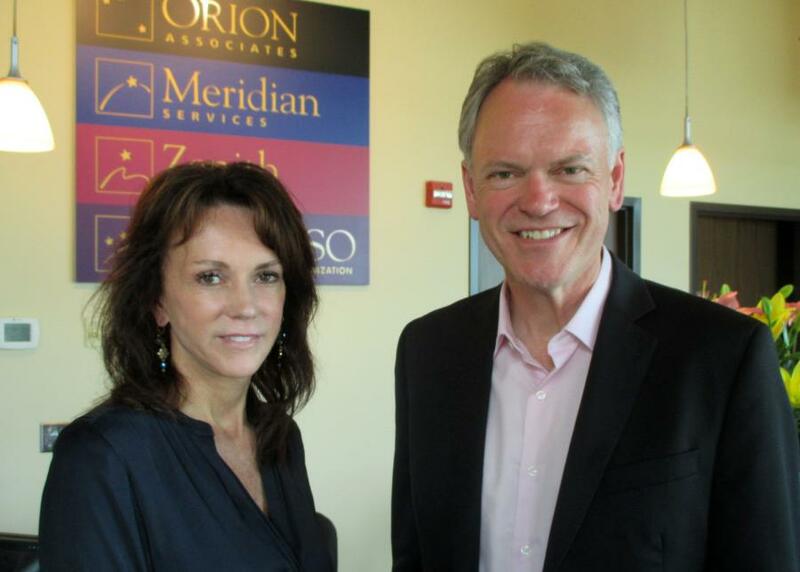 Paid time off to work on meaningful causes helps attract and retain employees at Orion Associates. Volunteering, including helping with disaster relief across the United States and around the world, means as much at Orion Associates as the client work the Golden Valley-based management services company does. 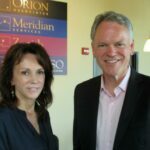 Orion Associates offers paid time off to encourage employees to volunteer for causes of their choice, company-sponsored events and disaster relief projects undertaken through the company’s nonprofit Headwaters Relief Organization, said Rebecca Thomley, president and CEO. “The maximum was a little over six weeks,” Thomley said of the total paid time off for volunteer work for employees who have taken part in all those projects. “That’s a lot of paid time off to volunteer, and they have to be able to do their job, too. But a part of our job is supporting the community.” Follow this link for the rest of the article.